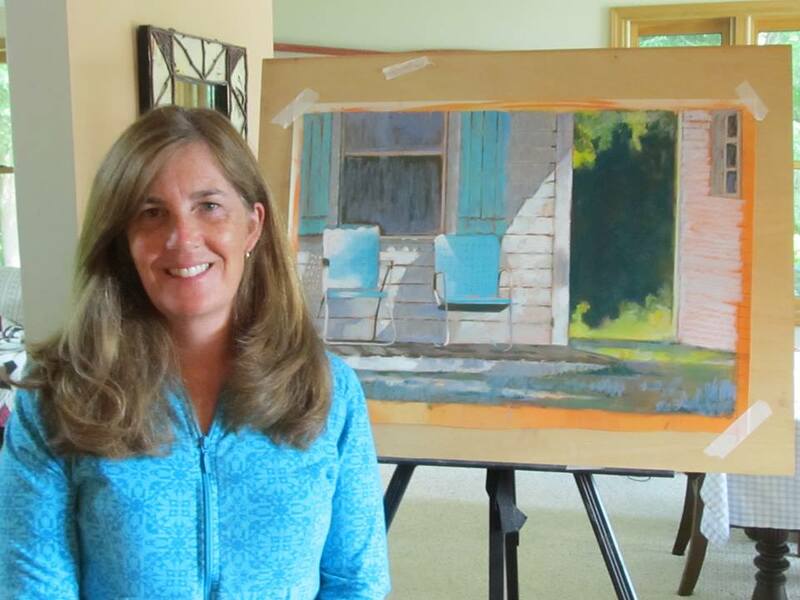 The school’s newest addition to the art staff, Mrs. Van Slyke, has just had one of her pieces accepted into the Pastel Society of America’s art show in New York City. The Pastel Society of America holds a show every year that showcases some of the best pastel artists in the world. There were 3,085 entries this year and only 180 were picked. This is the second time one of Van Slyke’s paintings has been shown. The first time was in 2013. Her painting is called “Race Day” and it features Northwood’s very own crew team. Van Slyke also has another painting going to the University of Connecticut for a show. See more of her work at her Facebook site, Ingrid Van Slyke Pastel Paintings.